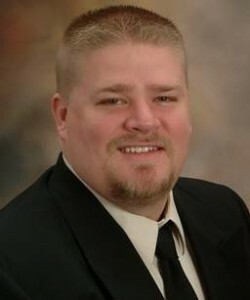 Dr. Kurt is a licensed Doctor of Chiropractic and Acupuncture. He attended undergraduate at Lincoln University, receiving an Associate of Arts, and Southern Illinois University Edwardsville and received a Bachelors in Premedical Biology. He then moved on to Logan University and graduated with a Bachelors in Human Biology and a Doctorate of Chiropractic in 2004. Since then he has treated numerous patients with the use of chiropractic techniques. Dr. Kurt and his wife Nicole have been married since 2001 and have two daughters. Dr. Kurt loves to educate people on health related topics. He teaches medical based classes at Robert Morris University and volunteers with the OLLI program at Bradley University. He is also very involved with a chiropractic coaching group named TLC. In TLC he is committed to supporting and raising up chiropractors all over the nation. In his spare time, Dr. Kurt loves to travel, watch sports, and spend time with his family.